Lion Green – Release your inner lion! Lion Green® is a Dutch product. 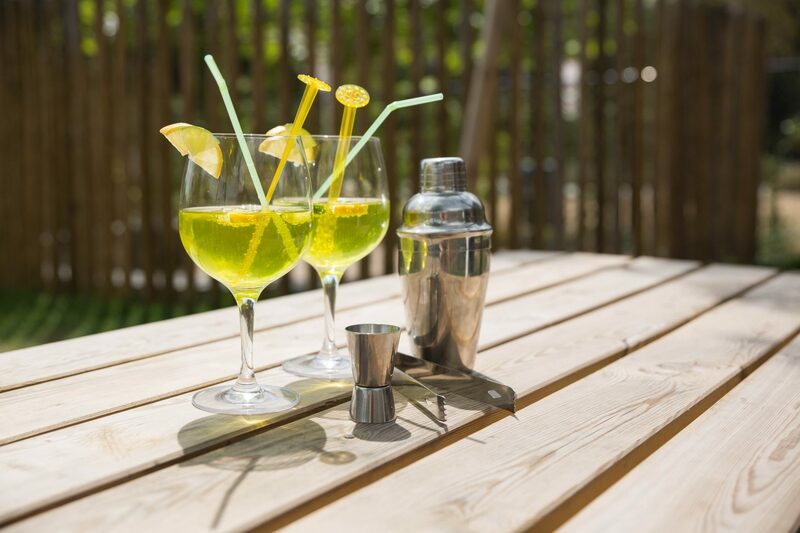 This product can be used as pure drink, chilled drink, mixed drink or ingredient for preparation of a dish. 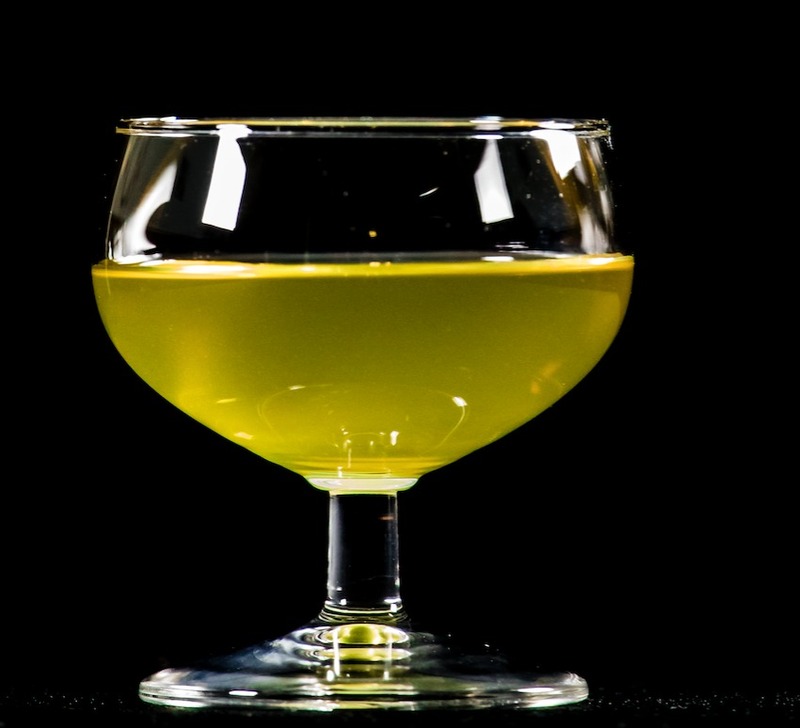 This unique drink with 14.5% alcohol, inspired by hemp, is by its unique recipe with everything to drink, combine and makes it a new taste of food or drink! In addition, it tastes very tasty too. 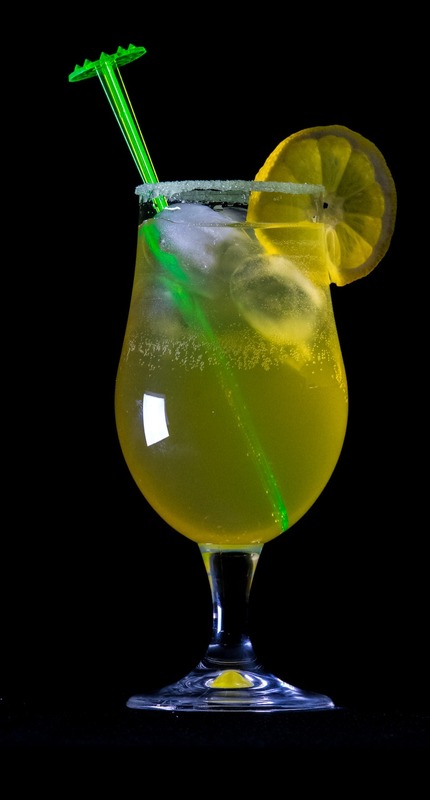 Lion Green is the newest, innovative and unique taste sensation from the Netherlands. 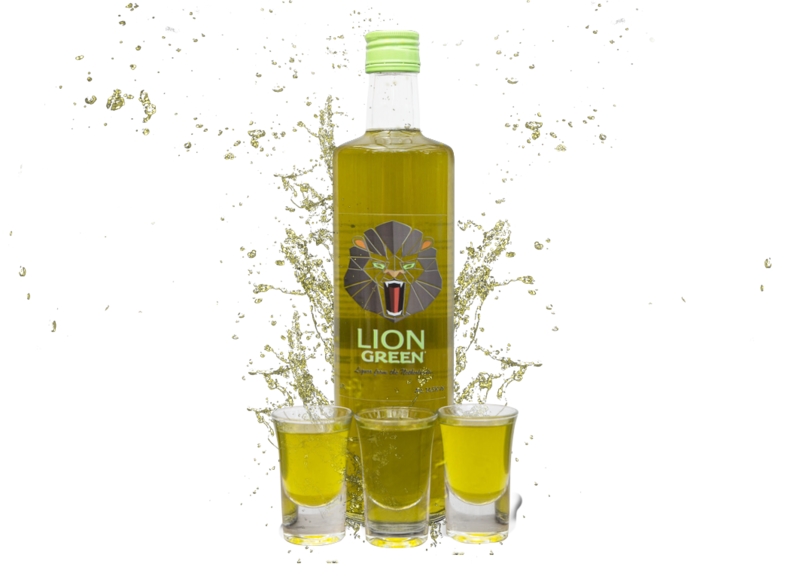 It was invented by Lion Liqueur and based on natural ingredients. Lion Green is slightly sweet / sour with a bitterness. In the converstation, they touched the subject drinks and liquors and that could literly be mixed with everything. “Why isn’t there anything biological like that at the moment? 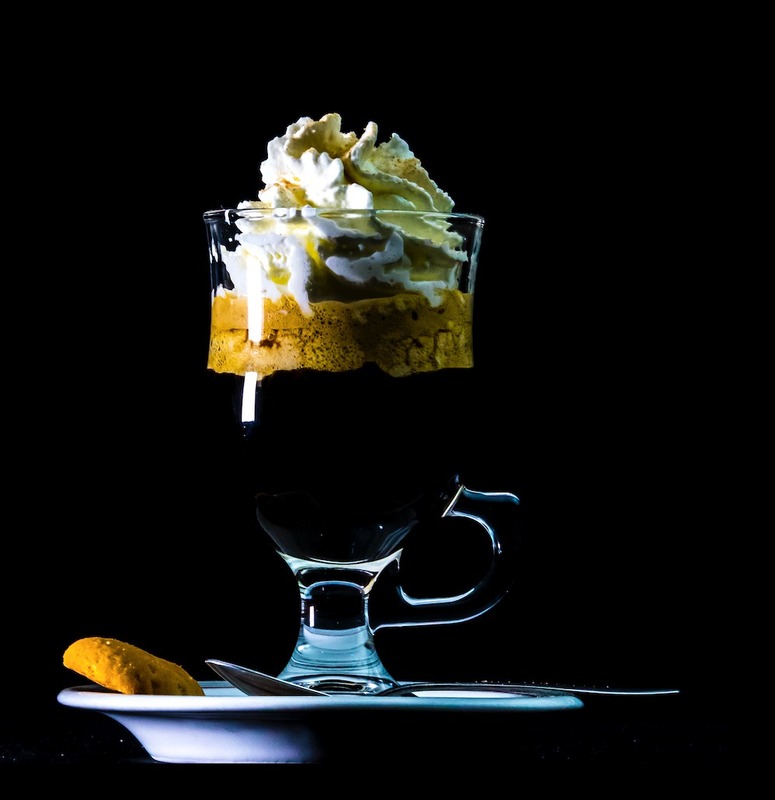 Everything has to be pure and all nature, why don’t drinks have that?” In that late night Thomas and Mathijs made a deal to meet each other at an other time ‘cause that evening was late. 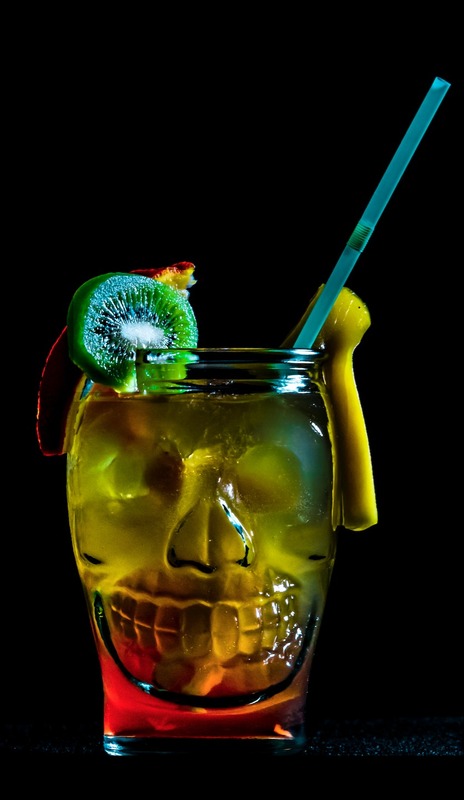 Release your inner lion with these cocktails. about Lion Green and even more roaring information! 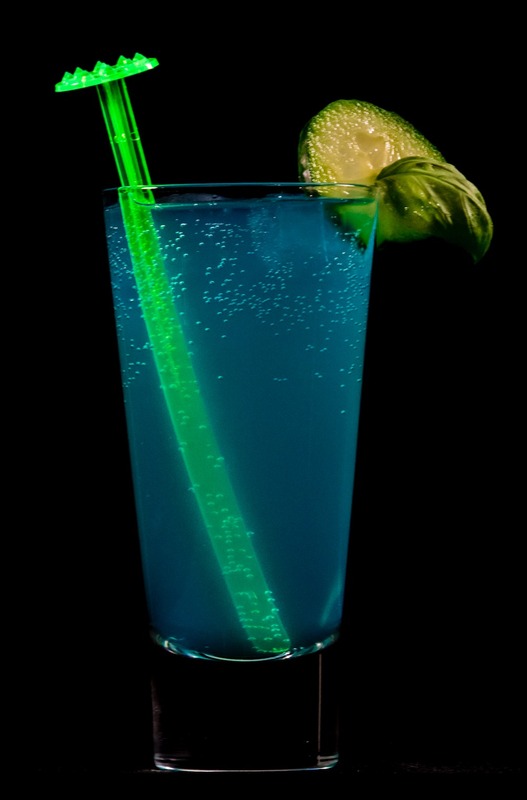 Sell Lion Green at your bar or restaurant. Get a quotation in just a few clicks. We already have a network of businesses which sell Lion Green. I'd like to get more informationI'd like to place an orderI'd like to get a quotationI'd like to collaborateOther..
We will send you all kinds of cocktail recepies, news about Lion Green and even more roaring information! 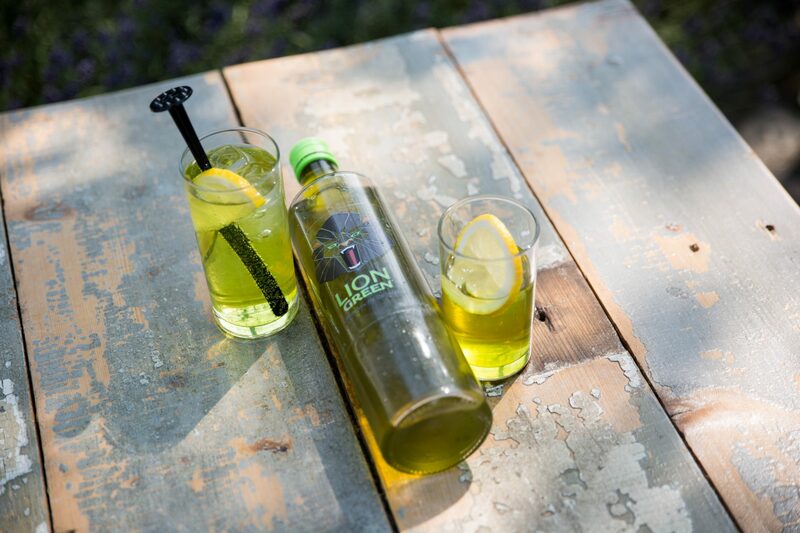 Lion Green® A liqueur by Lion Liqueur.